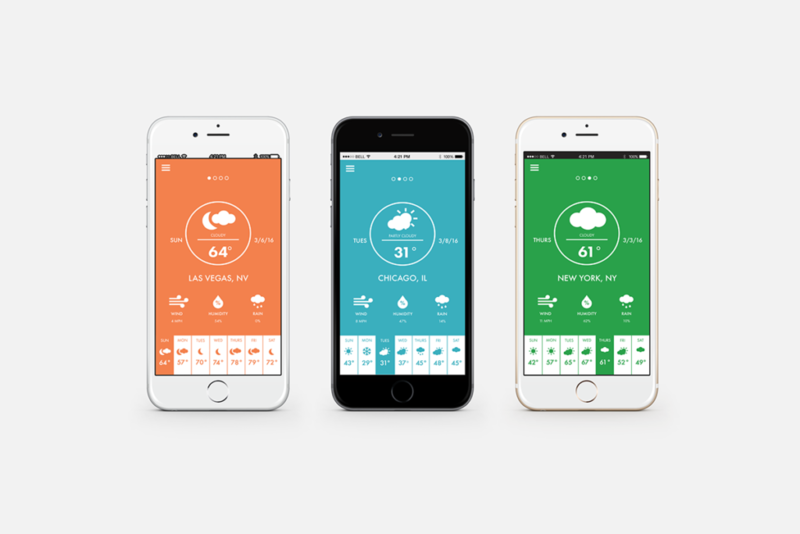 ZONE is a simplistic styled weather app. 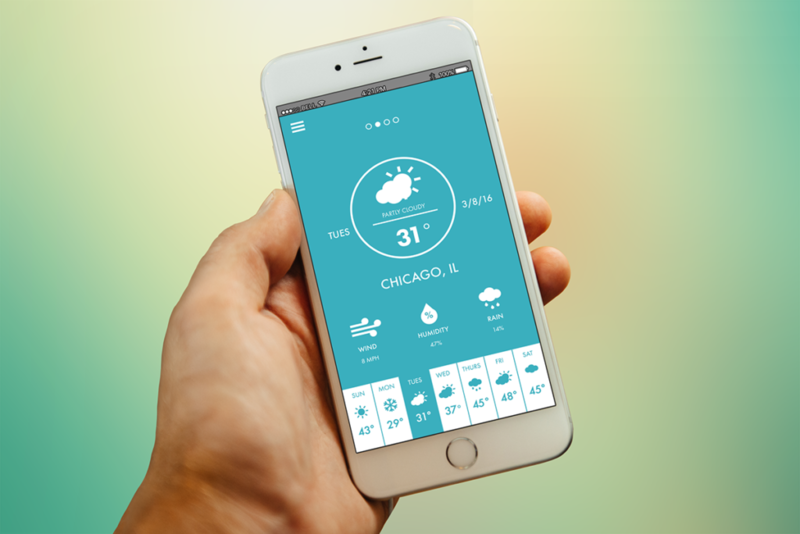 Unlike other weather apps, ZONE does not overwhelm the user with information. 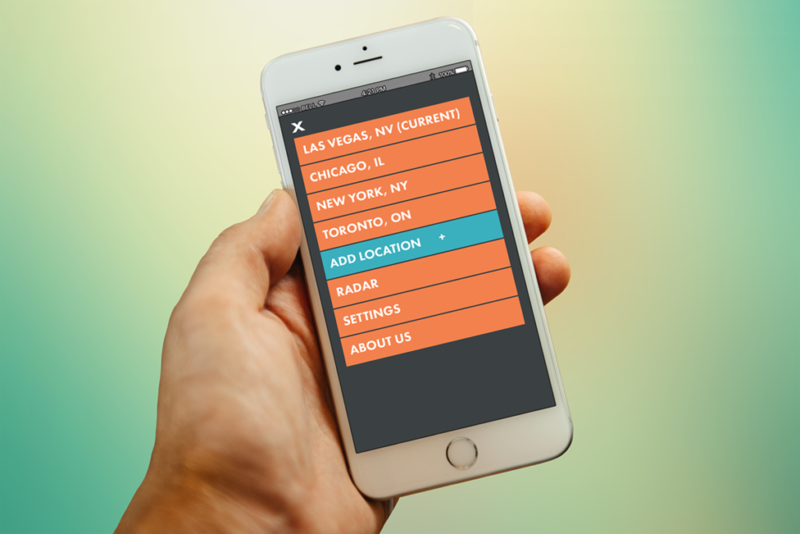 With a minimalistic approach, ZONE gives the user the only information about the weather that they really need to know.